The technical program features 50+ technical Hot Lab sessions covering the ITOM, ADM, Security and IM&G portfolios. These unique hands-on deep-dive half-day workshops, which remain the core of the Open Horizons Summit, provide advanced technical training and deep dives, as well as feature integrated labs with the latest developments from Micro Focus being demonstrated to participants. This format enables attendees to build their personalised agenda mapped to individual specialisations and needs. The Business Track provides a strategic overview of Micro Focus technology and a business update across the ITOM, ADM, Security and IM&G portfolios. Attendees will gain insights on how to grow business with Micro Focus software and get the chance to network with peers from around Europe, Middle East and Africa. Sessions are delivered by senior executives who will share the latest Micro Focus company vision and strategies. Meet product specialists and learn about market trends, offerings and roadmaps, cross sell opportunities and how to beat the competition and grow your deals and profits. Attendees interested in the general keynote sessions and the business sessions without the need of attending technical hands-on sessions should register for the reduced “2-day business ticket”. Meet Product Managers in interactive Focus Group Interviews and Roundtable discussions to complement your technical experience in Berlin. Emphasise your individual technology needs and influence future roadmaps. Join Focus Group Interviews and Roundtable Discussions to contribute your own project based experiences in this interactive format. Additionally in the Micro Focus Tech Lounge you can immerse yourself in Micro Focus solutions, products, services, and technologies by visiting product technology demo points. The Tech Lounge will be full of learning opportunities, one-on-one discussions, and interactive activities. The IT Operations Management (ITOM) track will focus on modern IT Operations Management tools and how they will bridge the gap between traditional IT and the new digital enterprise and fast paced new business initiatives in a straightforward way. In both the business break out sessions as well as in the deep-dive technical hands-on sessions, you will learn more about the six ITOM suites, which are prescriptive, integrated and easy to consume through simplified pricing and licensing models. Learn more about the new ITOM Platform, which will enable customers to deploy, manage, update and scale Micro Focus ITOM products across public and private cloud, on traditional virtualized environments and even on bare metal and emerging CaaS environments. Below please find a list of Hot-Lab sessions for the ITOM product group portfolio to be held during the Open Horizons Summit. This List is preliminary and still developing. Stop by for updates. This hot lab will focus on installing the SMA-X Suite with UCMDB, deploying a new tenant, and integrating with UCMDB. Data Center Automation provides a single interface for regulatory and patch compliance of your physical or virtual server environment. In this session you will perform a patch compliance scan and remediation to install vendor recommended patches. You will also run a CIS Benchmark regulatory compliance scan on the Linux OS and Oracle database and remediate these resources to bring them into compliance. Show how HCM can add defined workloads from AWS and Azure into the HCM User catalogue. Additionally show how by setting up Organizational budgets, HCM can help with cost containment (show Admin Email Messages). The reporting feature (Currently Azure Only) reporting on usage of Azure resources and associated costs. Go over features of next release adding to the capabilities. Docker and containerization have taken the IT world by storm and can be found in many of the next generation products. This technology provides a way to deliver readily installed software in a controlled environment, with the promise of automated capacity expansion capabilities and a minimized footprint. In this hands-on lab you will learn how NOM is adapting to incorporate this new technology by installing and configuring a containerized NOM deployment. You will understand the capabilities of this technology which will be at the core of all Micro Focus’ future solution deployments. An introduction to graphical authoring of Operations Orchestration flows. Network Operations Management is a solution that blends together among others, Network Node Manager I (NNMi) and Network Automation (NA). In this hands-on lab you will learn about an example of how these two products work together to detect a network policy non-compliance issue, visualize the problem, and then automate the process of deploying the compliance policy to remediate the problem. The Business Value Dashboard (BVD) is a flexible product that allows a user to visualize many aspects of data centre operations and provide a custom view based on interests. BVD is capable of extracting data from a variety of operational data sources. In this hands-on lab you will learn how BVD can be used to provide such customized visualizations for NOM, by using data from both NNMi and NA by performing the integration and customization of a new dashboard. How to configure and integrate SCM system, build system, OO and Release Pipeline in HCM to achieve full DevOps support. This hot lab will focus on configuring common use cases for a custom demo or POC of SMA-X. Operations Bridge Suite – IOT device monitoring with BVD – Build a dashboard! Configure OBA logs to be sent by OA and show how OBA find problems out of the logs/metrics. We can show OBA in context of prediction of metrics future behaviour and also show trends. This hot lab will focus on discovery with different flavors – infrastructure and cloud, with a touch of modeling. The Data Protector lab introduces basic application architectural concepts such as the Data Protector backup domain (Cell), catalogue server (Cell Manager), media server, and client, by means of having the learner install a Data Protector backup server. Enterprise backup clients are preconfigured (MS SQL, MS Exchange, Oracle, fileservers, etc.). In having the learner configure the Data Protector backup server for normal operation, the learner is also introduced to the array of backup targets supported by Data Protector. After installation and configuration, the Data Protector lab walks the learner through typical tasks, such as performing a manual backup, scheduling a backup for later execution, performing a sample restore, and basic reporting. The ITOM Business Program is intended for partner executives, business development managers and sales specialists who are responsible for expanding their business and creating new opportunities. Learn about the latest Micro Focus strategies and company vision, market trends, offerings and roadmaps, cross sell opportunities and how to beat the competition to grow your deals and profits. Learn about the ITOM Vision and Roadmap: The ITOM story and Micro Focus portfolio differentiation and Roadmap. Hear what is available today (including SMA –x May Release and ITOM Platform) and what are the new planned features and functionalities. You will hear on Sales Guidance, value proposition, competitive differentiation, what to demo/POC, example customer success and example customer wins with focus on the ITOM suites: Hybrid Cloud Management (including Platespin), Data Centre Automation, Network Operations Management and ITOM Platform. 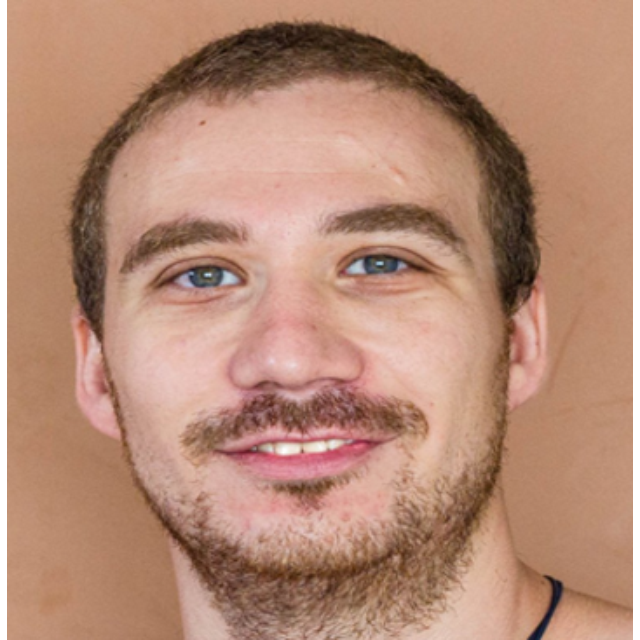 Aleksey is an ITOM Technical Enablement Specialist, in charge of OPSB WW presale enablement, building content for instructor-lead and self-paced trainings and demo assets and delivering them to the field. One man band kind of guy – he worked in SAAS as tech support rep and advanced to tech lead and eventually management. All skills acquired through experience. Alex is an ITOM Technical Enablement Specialist with focus on configuration management software, responsible for creating and delivering content on technical enablement for Presales and Partners. Alex Has a lot of experience with Micro Focus (Former HPE Software) IT operations management portfolio products, working with customers and understanding their business needs, finding best solutions which fit requirements. Alex is based in Barcelona, and besides work he enjoys exploring Spain and Europe. 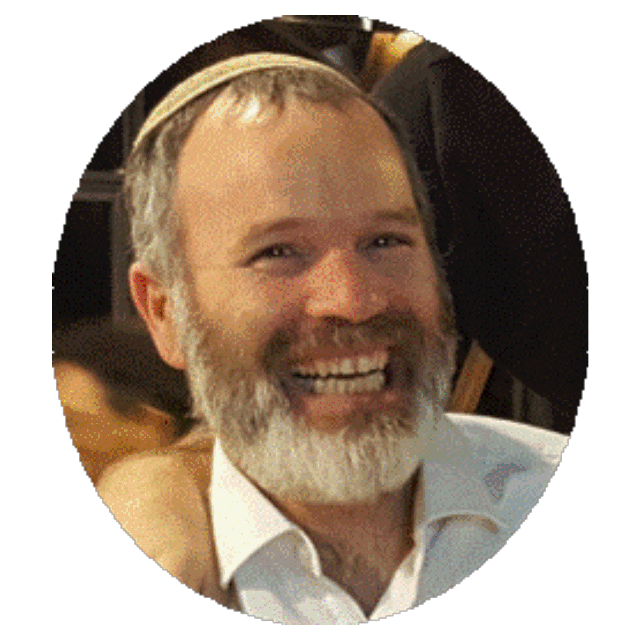 Alon Lifshitz is a Senior OpsBridge technical enablement specialist, Covering Operations Bridge Analytics, Operations Bridge Reporter and CDF platform. He has experience in enabling presales and partners in these areas, it includes creating Level 300 – 400 frontal and virtual trainings. 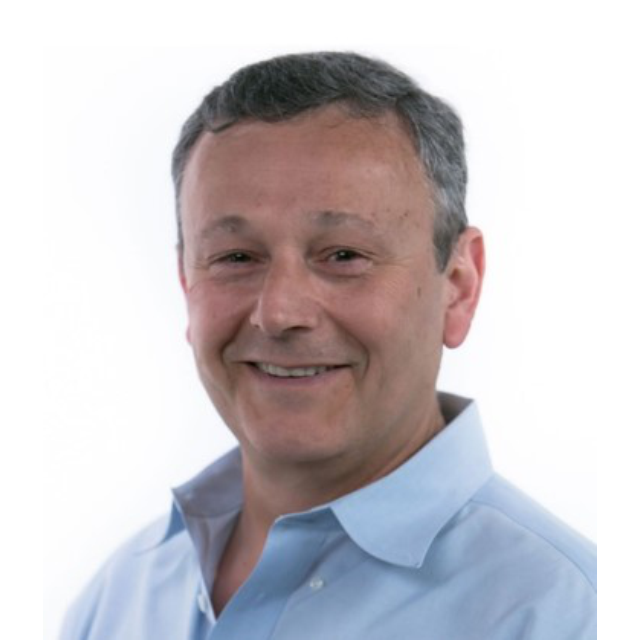 Alon has various skills including deep knowledge in Vertica, Big data platforms, Metrics and Logs Analytics, Monitoring tools, scripting, SAP BI tools and more. He Loves music and deep dive into Judaism. 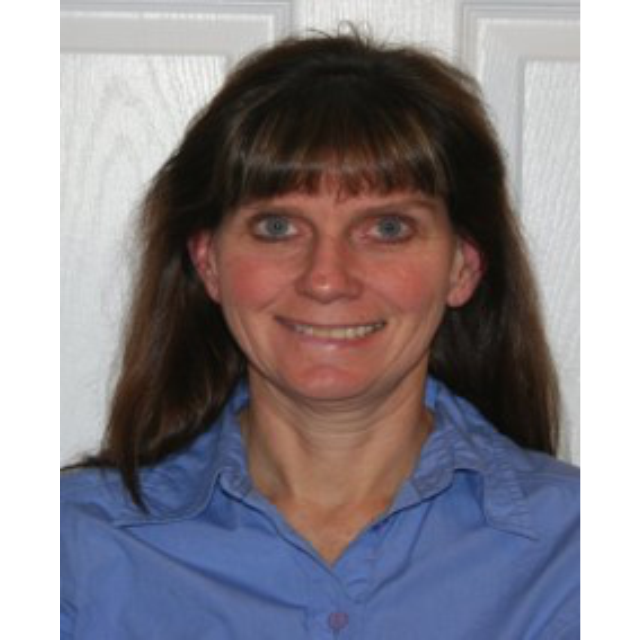 Carol Hibbard is a Master level Technical Enablement Specialist developing and delivering technical enablement courses and demonstration systems for MicroFocus Service Management solutions. Carol has held positions in Presales, Professional Services and Technical Marketing and also served on the board for an itSMF USA Local Interest Group. Carol has an MA in Mathematics from the State University of NY at Potsdam. She is based in Ocala, FL, USA and competes in the equestrian sport of Dressage. 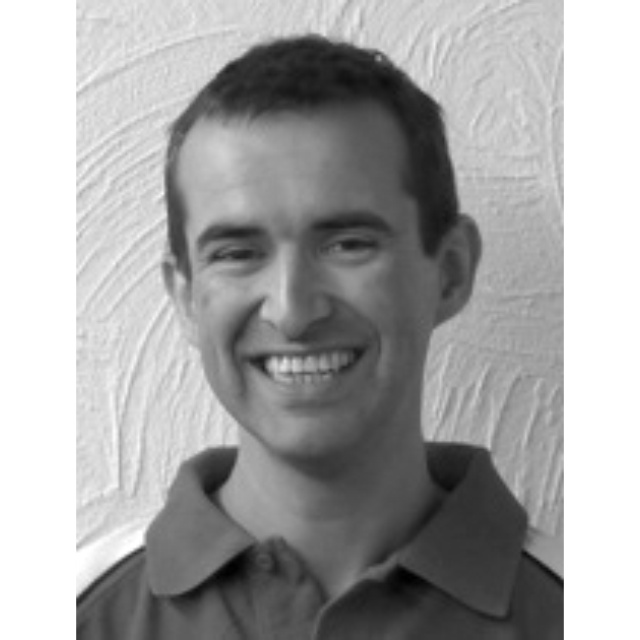 Dan is a technologist with experience in network, systems and application performance management. He has built and implemented various ITOM stacks and enjoys sharing his combined technical and business expertise through the enablement workshops that he develops and delivers. Dan has a BA in Electrical Engineering from the Technion and a MS in Computer Sciences from University of Illinois. He comes to Micro Focus via HPE, HP and Mercury. 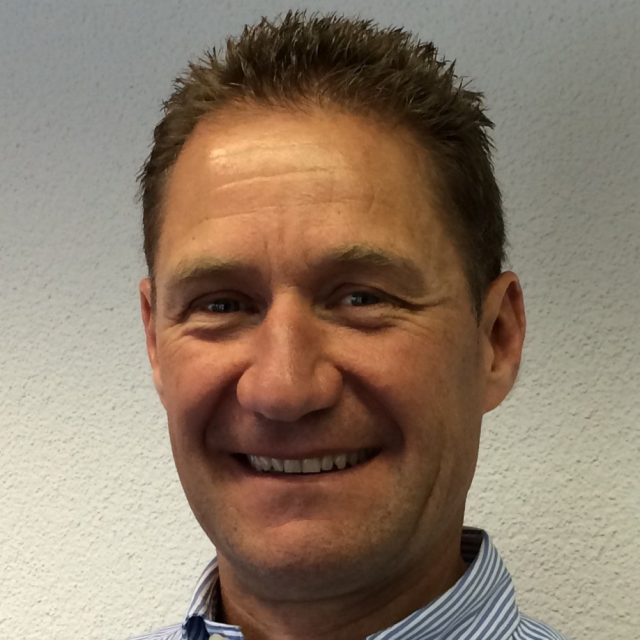 Since joining Mercury in 2003 he spent time in product marketing, technical enablement and professional services. Prior to Mercury Dan consulted on IT projects, managed IT and R&D groups and even wrote code in various startups. Dan has 2 grown up kids, almost off daddy’s payroll, lives with his wife Melinda and 2 dogs, Dahlia and George Clooney, on the sunny coast of CA in Santa Cruz and enjoys cooking, good food, good wine and good company. Hayden provides technical enablement and demo environments on Data Center Automation Suite and its core components for Micro Focus and Micro Focus Partners – technical consultants, presales consultants, support engineers and customers. He was a data center manager before he joined Hewlett-Packard as Technical Consultant and technology lead for presales on a global telecom account team. As a Professional Services Consultant Hayden worked on datacenter migration projects. As a Technical Marketing Engineer he worked on systems consolidation, partitioning, and utility based computing. Within HP/HPE Software he has been developing and delivering technical enablement and demos on Server and Data Center Automation. Hayden enjoys the outdoors – you might catch him biking, hiking, wilderness canoeing, downhill skiing, or throwing a take-out rock curling! 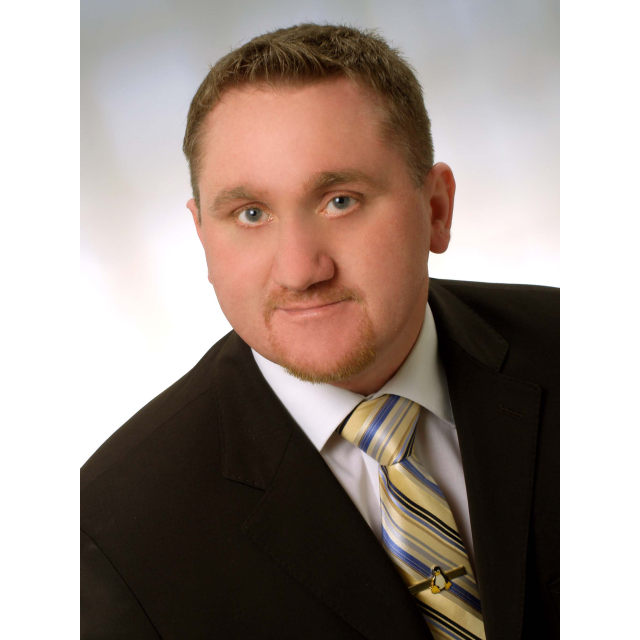 Jay Bomze is a Senior Technical Enablement Specialist for Cloud and Automation at Micro Focus. He has experience in building Automation Solutions to speed the time to Production of complex systems. Jay has participated in dozens of Proof of Concept activities to demonstrate the abilities of the Micro Focus Automation Suite. Jay’s current focus is providing Enablement Solutions for both Micro Focus Employees and Partners of Micro Focus on Cloud and Automation Solutions. Keith develops courses and demonstration platforms for the Micro Focus IM&G and ITOM software groups. He has developed numerous courses and demos for worldwide presales use. 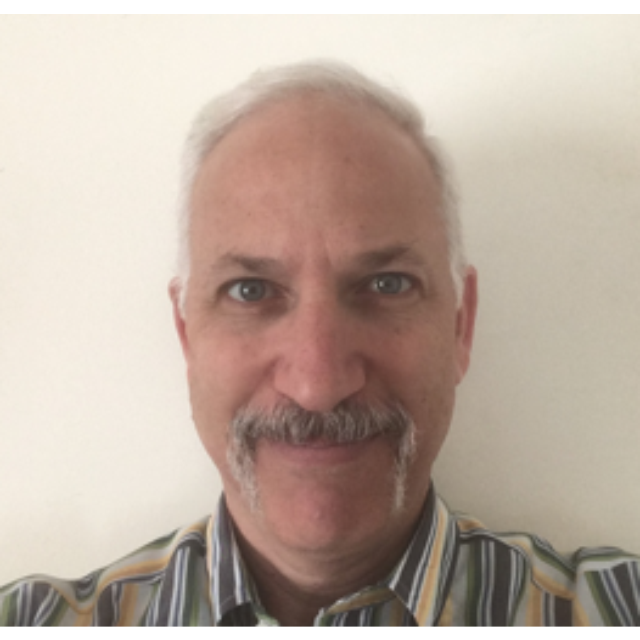 Keith has over 31 years of presales solution architect experience. He has a BS and MS in Computer Science from the University of Central Florida. He is based in Orlando, Florida, USA and is a musician and a photographer. 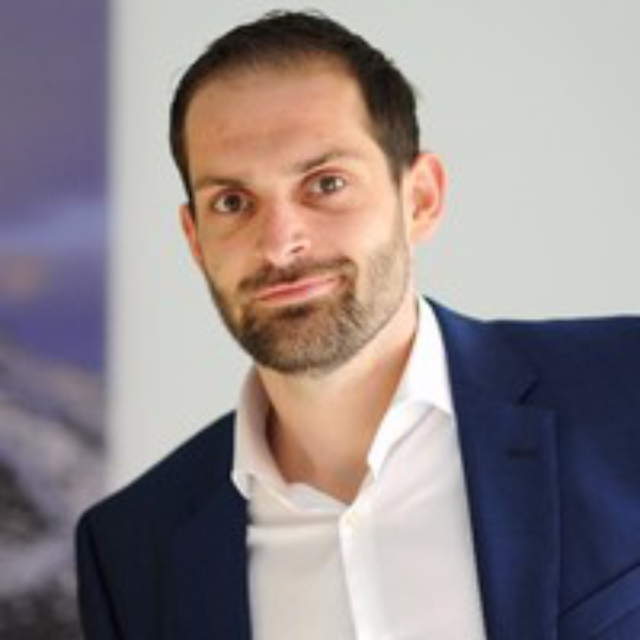 Michael is an ITOM Technical Enablement Specialist responsible for developing and delivering Presales and Partners enablement and training activities around the Network Operations Management suite. Michael has been a part of Micro Focus/HPE/Opsware since November 2006. He has a vast experience as a consulting engineer specializing in HP Network Automation for HP Professional Services. Michael lives in Minnesota with his wife and 3 children and their two dogs. 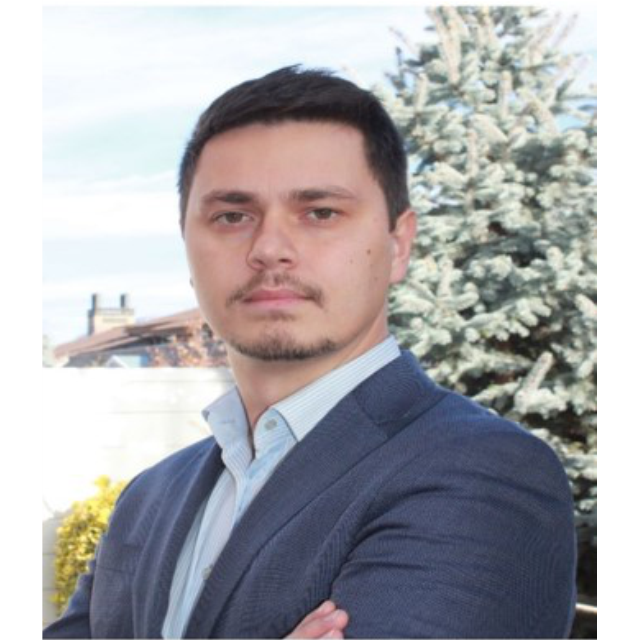 Petr is an ITOM Technical Enablement Specialist, responsible for developing and delivering training of HCM to pre-sales and partners. Focusing on OO, ARA, ChatOps, CloudSlang and DevOps in particular. Back in 2003, Petr joined a small Prague start-up called Systinet. 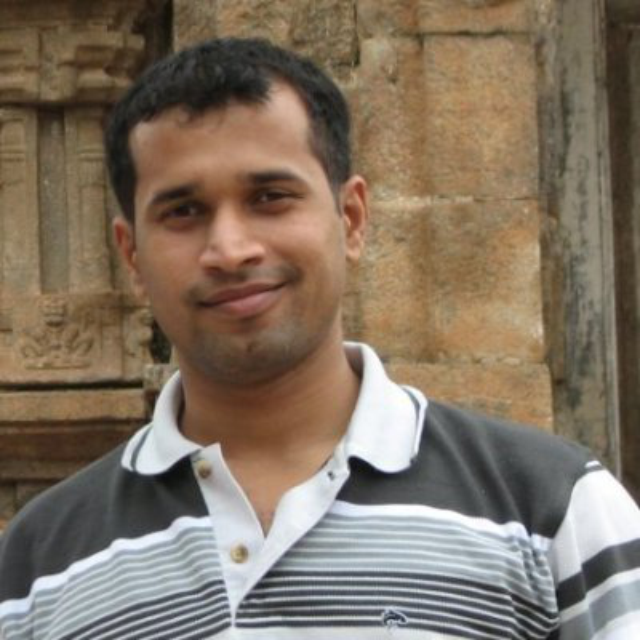 Within 15 years he went through Mercury / HP / HPE / MF acquisitions in various roles including Java Developer / QA Manager / Demo Architect / Enablement Specialist. 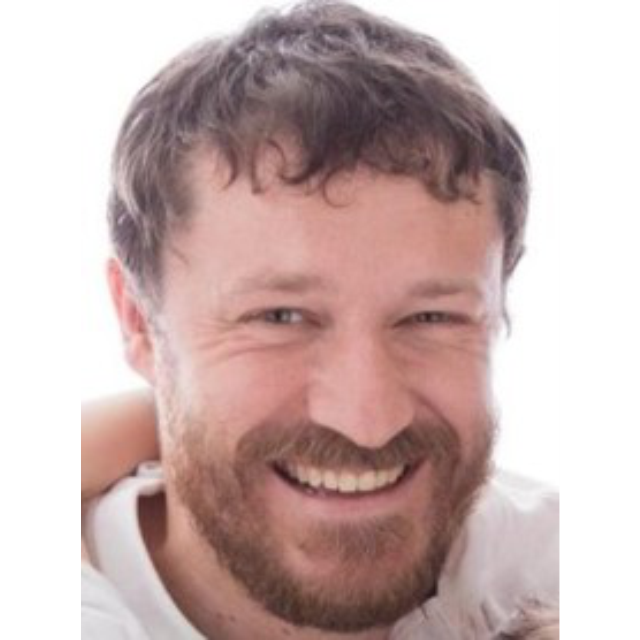 Petr is a proud father of three sons and a technology enthusiast particularly interested in ML / AI. The Information Management and Governance (IM&G) tracks focus on how to achieve new levels of productivity, cost savings, and collaboration across your entire organization while managing information security, privacy, and compliance across enterprise systems with reduced risk, complexity, and cost at the same time. The IM&G tracks will contain many of the Hot Labs and sessions familiar to previous attendees of the OH Summit featuring subjects such as GroupWise, Filr and OES and the information archiving solutions from GWAVA. Below please find a list of Hot-Lab sessions for the IM&G product group portfolio to be held during the Open Horizons Summit. This List is preliminary and still developing. Stop by for updates. In this Lab you will get insights and best practices for Vibe Enterprise Collaboration. In this hotlab we deal with features like Linux Client, File Request, Microsoft Office Plugin etc that we added in Filr 3.3 so that you can update, configure and use these capabilities to make your users more productive. In this hotlab you will learn, and try out, how to get the best out of your Filr environment. You will also learn how to move a small, single server, installation into a large clustered deployment, that can then be expanded to suit your needs, which is the recommended production deployment. Another topic we will cover is the creation of zones and multi tenancy options that will enable you to host Filr for multiple organizations. Get everything you need to know around the upcoming release of Micro Focus File Dynamics. This is must have knowledge for everyone who deals with files. With the advent of OES2018 your File and Print infrastructure can move beyond your data centre and into the cloud. Whether your cloud strategy is on prem, public, private or hybrid then OES offers you scope to embrace the new technology. This session will cover many aspects of OES2018 including upgrading, printing, smb features, storage updates, cloud integration and much more. The Information Governance Hot Lab includes 12 ControlPoint demo scenarios for the following use case categories in a way that shows solution value, rather than only feature/functionality for ControlPoint 5.x Capabilities: Auto Categorization, Legacy Data Clean-up, Manage in Place, Data Migration. The lab guide is constructed so that these use case categories can be examined and completed individually which provides the attendee the flexibility to prioritize the demo scenarios within the hot lab schedule. The lab guide is also a reference resource to be used in subsequent Pre-Sales solution assessment and demo preparation. No prior ControlPoint experience is required. Diethmar Rimser (BrainAgents – a company focused on GroupWise) started with Novell in 1985. As a professional instructor he has been active since 1994 teaching Novell and Microsoft (It is always good to know both sides). But almost at the same time he has found his real profession – GroupWise. All his activities are now targeted on GroupWise and Vibe. 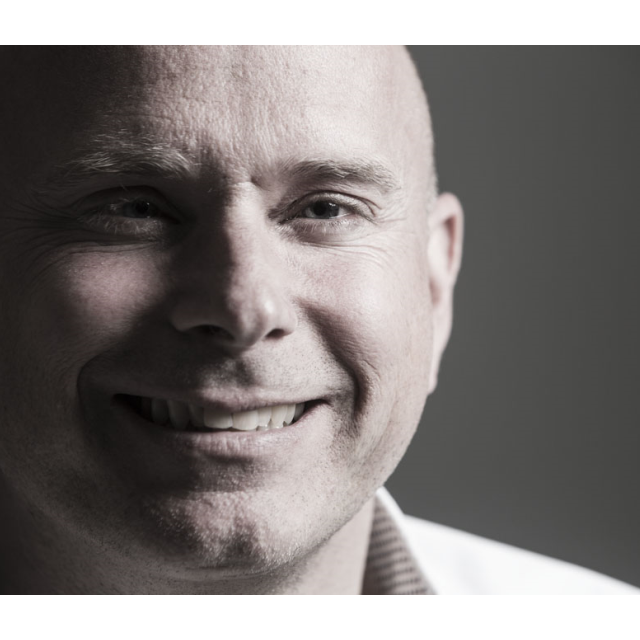 As CTO of Inetra, Marc is responsible for team training and German speaking customer support. Marc specializes in working with Monitoring solutions. 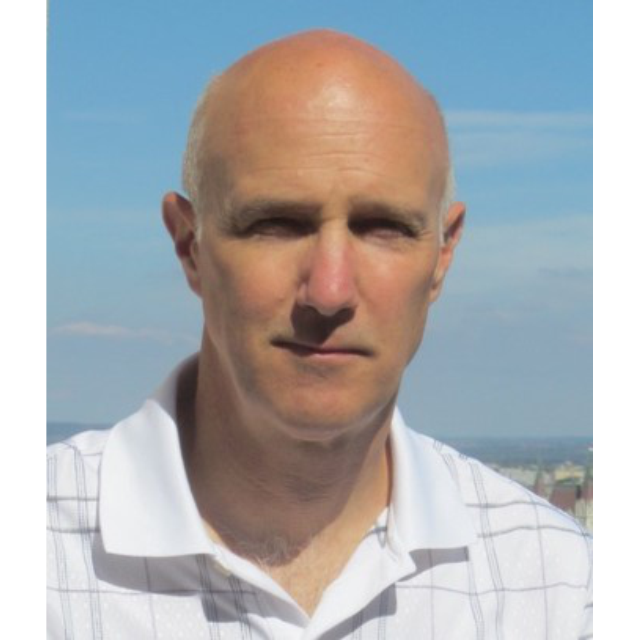 Marc has been working in the email industry since 1990, and began with MHS from Novell. 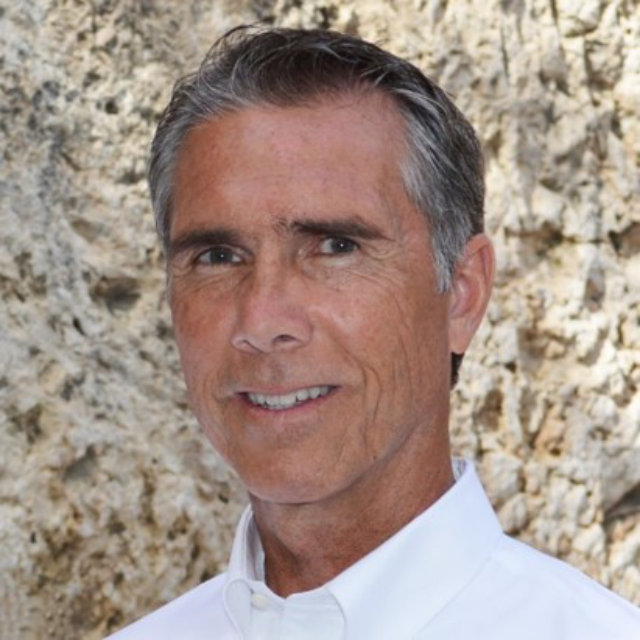 Richard Reeves provides senior level technical enablement specializing in Secure Content Management at Micro Focus. 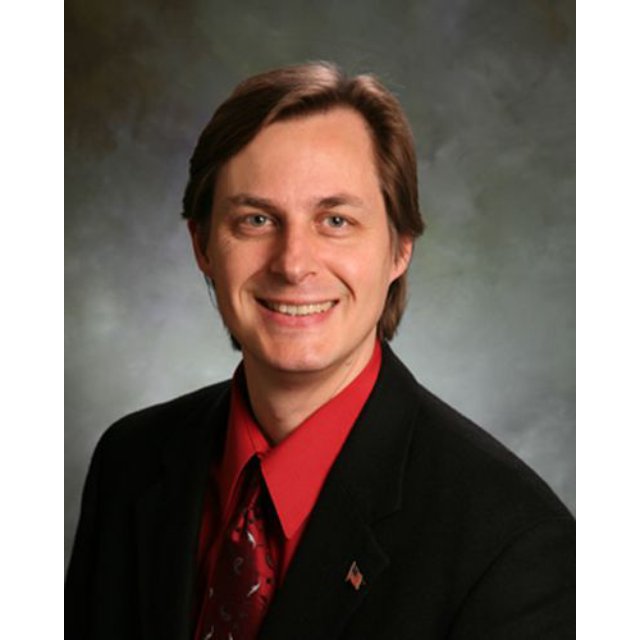 He has experience in Enterprise Content Management, Records Management, Content Analytics, Structured Data Management, and Business Process Management. Richard has extensive Pre-Sales career experience in these Secure Content Management disciplines representing on-premise and cloud based solutions. Prior career experience is IT Project Management and COBOL development. He has a BS in Computer Information Systems from Colorado State University. 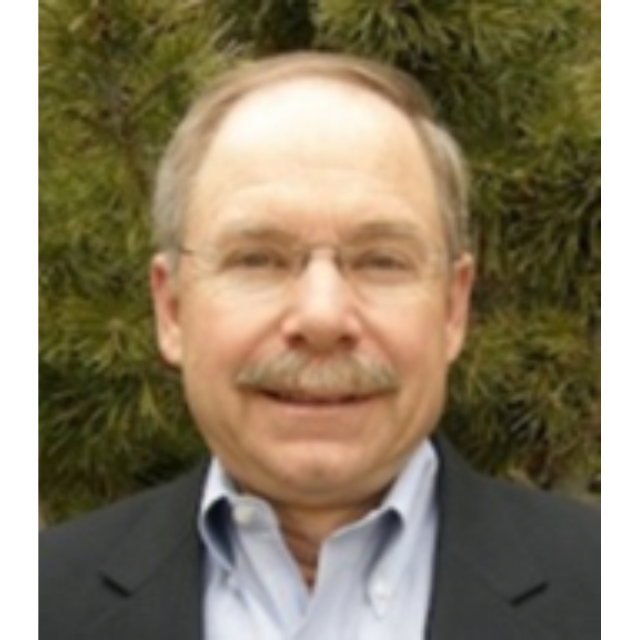 Richard is based in Colorado in the U.S. and has worldwide responsibility for his technical enablement specialties. His interests include cycling, photography, and travel. Robin is based in the UK and has been working with Novell Collaboration products for over 20 years. 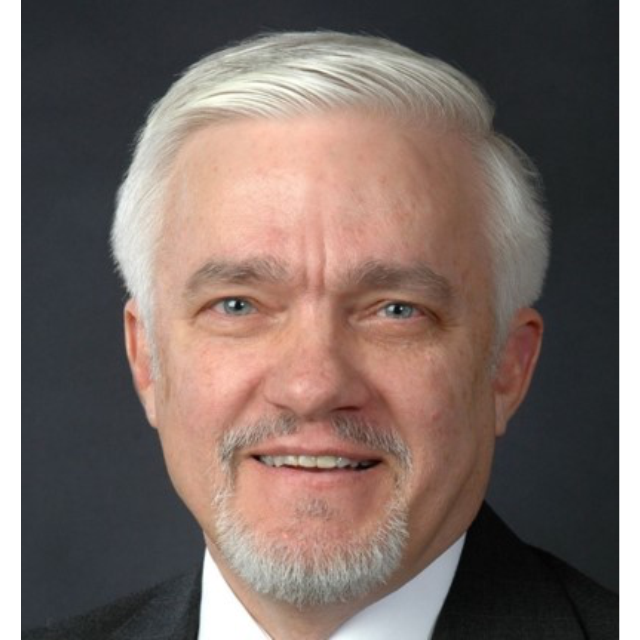 He joined WordPerfect in 1987 and came to Novell with the merger of the two companies in 1994. Initially he worked on telephone support. Since then he has held jobs in both IS&T and System Engineering, specializing in messaging. Most recently he was a member of Novell Consulting and worked on GroupWise projects in Africa, the Middle East and throughout Europe typically designing, implementing and health checking GroupWise systems as well as writing custom applications. In November 2007 Robin moved departments to become the Collaboration Technical specialist for Novell UK. He is a regular speaker at BrainShare and other conferences. The Security tracks will focus across the newly expanded Micro Focus Security Portfolio with comprehensive security solutions spanning security operations, application security, identity and access management (IAM), and data security. The shift to hybrid IT and DevOps has made it imperative for organisations to move beyond securing the periphery, and take a holistic approach to securing their users, apps, data and the interactions between them. Within the business break out sessions as well as in the deep-dive technical hands-on sessions, you are going to learn more about new customer-centric innovations that help organisations to protect their most sensitive assets and applications at scale; drive identity-centric control and obtain actionable insights across their environments. Below please find a list of Hot-Lab sessions for the Security product group portfolio to be held during the Open Horizons Summit. This List is preliminary and still developing. Stop by for updates. In this Hot Lab you will learn the fundamentals of Dynamic Application Security Testing (DAST) with Micro Focus Fortify WebInspect (WI) through hands-on exercises, demo guidance, and introduction to the Fortify support resources. ZENworks provides different methodss to deploy the Windows operating system. In this session you will learn how to deploy Windows 10 using MDT and ZENworks 2016 Update 3. Then we will show you how to publish virtual applications and how to secure the device with Full Disk Encryption, Endpoint Security, and Patch Management. Voltage SecureData provides end to end data protection sensitive and PCI data using Format Preserving Encryption (FPE) and Secure Stateless Tokenization (SST). In this session you will learn about SecureData Architecture and how to install and deploy SecureData Appliance on-Premise and on AWS. Managing mobile devices is one of the key enhancements from ZENworks 2017. In this session you will learn about the mobile management capabilities of ZENworks 2017 and get a technical deep-dive into the product. One of our product support engineers will be running the labs on the most common support requests. Using ArcSight Investigate, you’ll be hands-on uncovering a security incident which has taken place within an organisation over a period of weeks. Dig deep with high speed searches through billions of events to quickly ascertain the likelihood of a breach and subsequent root cause analysis. Get first-hand experience using ArcSight Investigate’s easy to learn natural language for searching and pivoting data. In this lab you will also create security focused analytics quickly show anomalous behaviour within an organisation. More than ever your organisation is in need of an all encompassing solution for managing your IT environment. Manage your Windows, MAcOS, Linux, Android and iOS devices without stress. ZENworks delivers where others stop. In this lab you will experience what has been added in ZENworks 2017 Update 2. You will also be able to work with the new features that will become available with ZENworks 2017 Update 3. “Go from Zero to Hero in a single file!” Learn What a FlexConnector is and how to write one. See examples from all over the world, in all kinds of places. From CSV to REST API JSON. In this HotLab you will learn how to write a FlexConnector, examine the different parts of a FlexConnector, and how to debug a FlexConnector. Near daily reports of cyber breaches demonstrate that insider credentials are considered the crown jewels by hackers. As a result, it’s essential that these credentials are adequately protected, and it’s clear that passwords are no longer adequate, and need reinforcements. Key authentication events such as desktop login and VPN endpoints need this extra security, yet users demand as little change as possible. Using Micro Focus Advanced Authentication, this lab will show participants how easy, flexible and non-intrusive the addition of multifactor authentication such as U2F, Smartphone OOB or OTP to existing infrastructure can be. Voltage SecureData provides data protection for PII and PCI data using flexible integration options using various methods such as client side API, Web services API native UDF at database level and file processors. In this session you will learn about Voltage SecureData integration with broad range of Databases, Applications, Mainframe , and Big Data Platform. Also you will learn how to protect data using SecureData Simple API, and REST API and SecureData File Processor. In this Hot Lab you will learn the fundamentals of Static Application Security Testing (SAST) with Micro Focus Fortify Static Code Analyzer (SCA) and Software Security Center (SSC Server) through hands-on exercises, demo guidance, and introduction to the Fortify support resources. ZENworks inventory is a lot more than just collecting some software details. This lab will help you to understand the ZENworks inventory capabilities, give you a look at best practices, and show you how to use ZENworks reporting capabilities to get your own custom reports. Identity Manager has been a leading management solution for almost 20 years. The brand new version 4.7 has everything you need to manage your identities easier, faster and more securely than ever before. see the improved installation, smell the ease with which you can collect existing permissions from connected systems, taste the enhancements in the Identity Applications and hear no more complaints and feel happy. Stop by for updates within the next few days! The survival of the fittest quotation probably describes best the situation our customers are facing. On their digital journey they have to be agile – in order to lead and/or to be competitive – while managing todays serious risks and challenges. At least four great opportunities lie in front of all of us to help our customers to speed up and secure their digital business agendas leveraging AI and machine learning. Data is simply everywhere – in structured and unstructured data stores and warehouses. But how do you identify and classify the data that needs to be protected? The business should not suffer from the EU’s personal data privacy regulation (GDPR) in order to monetize collected client information. There is a way allowing to protect data at rest, in motion and in use – simply everywhere – with the potential to change the game. In today’s software business a quick turnaround is key to stay ahead of the competition. Security cannot be the bottleneck for this. Discover how security can be seamlessly integrated into DevOps so we can all benefit from it. Regulations (like GDPR), insider threat, cybercrime and overall risk posture share a common goal: enforce least privilege and secure access. But it has to be adaptive, business and user friendly while having time and costs in mind. Experience the latest and greatest news in the IAM space to accelerate success. Intelligent Security Operations is the key success factor of every actionable, effective and resource efficient IT-security strategy. To support the business todays Sec Ops has to be flexible and highly agile in finding threats at one hand and address the expectations of lower TCO the same way. Expereince how the combination of tangible security monitoring and powerful security analytics elevate the SOC to a higher maturity level! Aaron is an experienced ArcSight Architect and works with Connectors, Logger, and ESM, DMA, and Investigate. In his current role he assists Worldwide PreSales Engineers by helping to create impactful demonstrations and convincing proof of concepts. Aaron has more than 25 years experience in Computer Security, with more than 10 years at ArcSight. Aaron has BSEE, MSEE, and coursework towards PhD. Aaron enjoys listening to Opera and likes reading Apocalypse books. He and his wife live in New Jersey and have 3 kids, a dog, and a cat. 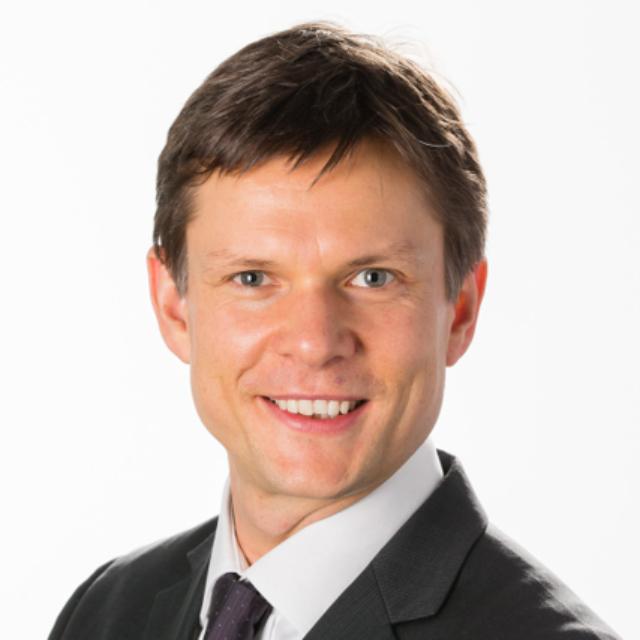 As Business Development Manager and Cyber-Security Strategist Goetz Walecki is responsible for developing & selling strategic Security solutions in the Central Europe market. 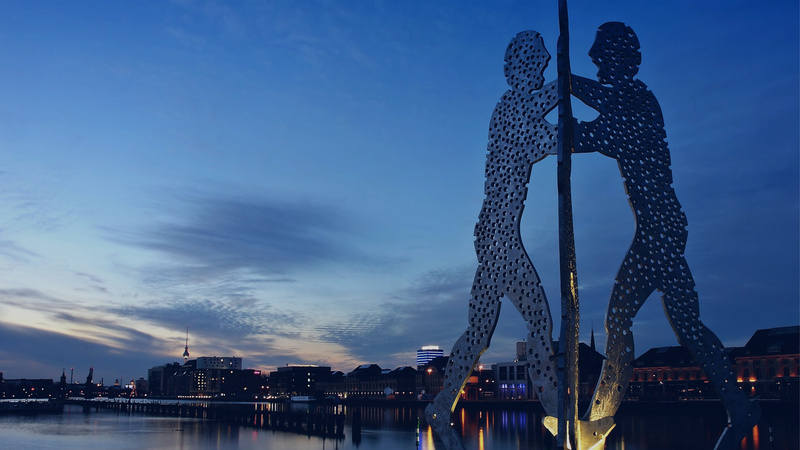 Prior to that Götz managed the Identity, Access and Security Solutions Consulting team in Central Europe. Web application security specialist serving as knowledge broker and enabler for the global Presales team at Fortify Software. Very effective at documenting and managing multiple sources of information and mining such data for new solutions in a timely manner. Frequently tagged as an Information Amplifier. Registered CISSP and CISM with a background as a Network Administrator. Degreed Industrial Engineer (NCSU). Bi-lingual in English and Spanish (mas o menos). >Active road cyclist, domestic “engineer”, Boy Scouts of America youth leader (BSA), and camper/hiker, enjoying the great outdoors of North Carolina and beyond. High-school exchange to Seville, Spain. Zombie fan. Johnny Khoury is a DataSecurity specialist in the Technical Enablement Team. Johnny enjoys assisting DataSecurity Sales Engineers with their Demo’s and POC’s. He provides them with demo VMs, demo scripts, How To guides and technical assistance. Johnny is passionate about security and open source technologies. He has been working in the security field for the last 18 years in various roles as Tech Support, QA, SE and Technical Account Manager. Johnny has a solid knowledge in Networking, various relational databases, Linux , Docker, AWS and Hadoop ecosystem. Johnny graduated from UC Berkeley with BA with Molecular & Cell Biology. Johnny is based in Sunnyvale , California. After work he enjoys spending time with his family, cooking and riding my bicycle. 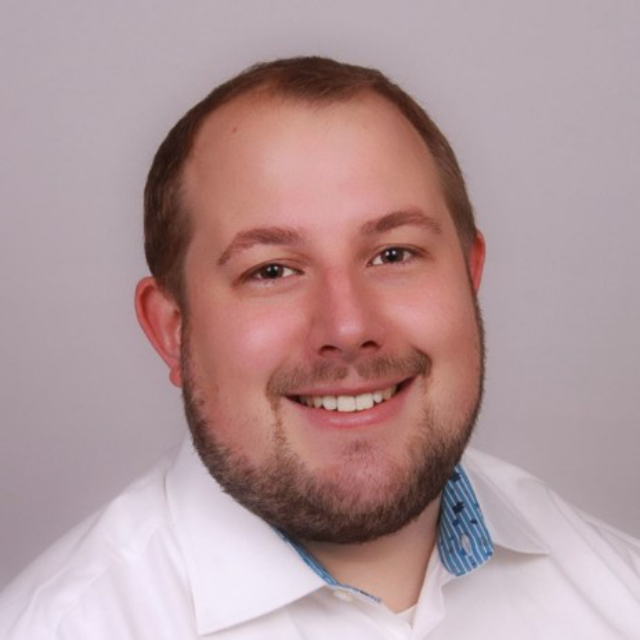 Lucas von Stockhausen is Senior Product Manager and Application Security Strategist at Fortify. In his position Lucas is looking at the complete Fortify Portfolio from a field perspective. This includes Fortify’s product vision & strategy for the market’s leading AppSec offerings of the on-premise and SaaS based solutions. With his involvement Fortify was once again designated as the Gartner Magic Quadrant leader in Application Security Testing in 2018. Lucas has 10 years’ experience in Application Security with a deep knowledge of Static, Dynamic and Interactive Application security testing as well as Runtime Application Self Protection technologies. 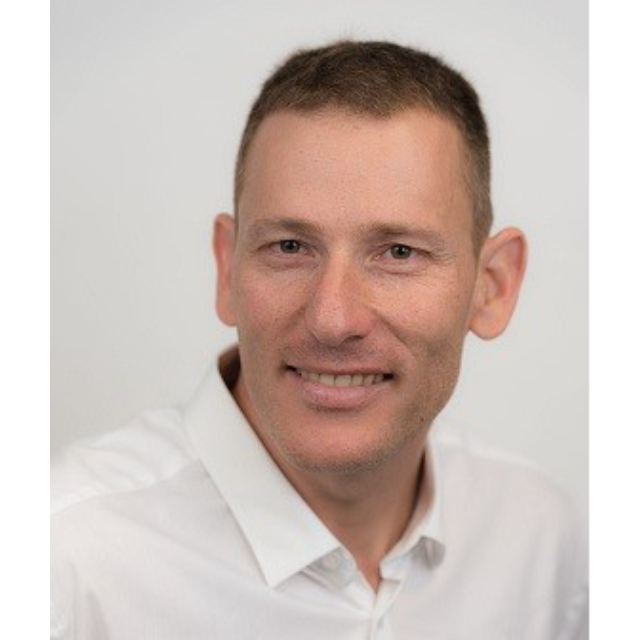 As Senior Product Manager for Application Security Products, Lucas is considered one of the leading AppSec technologist in EMEA and is a sought after speaker and contributor throughout the EMEA Application Security community. Before this position Lucas worked as Solution Architect and SA Manager in different geographical regions in EMEA including D/A/CH, UK, Russia and others and got deep knowledge on how Companies use different Application Security testing technologies and use different processes to implement them including BSIMM and OpenSAMM. 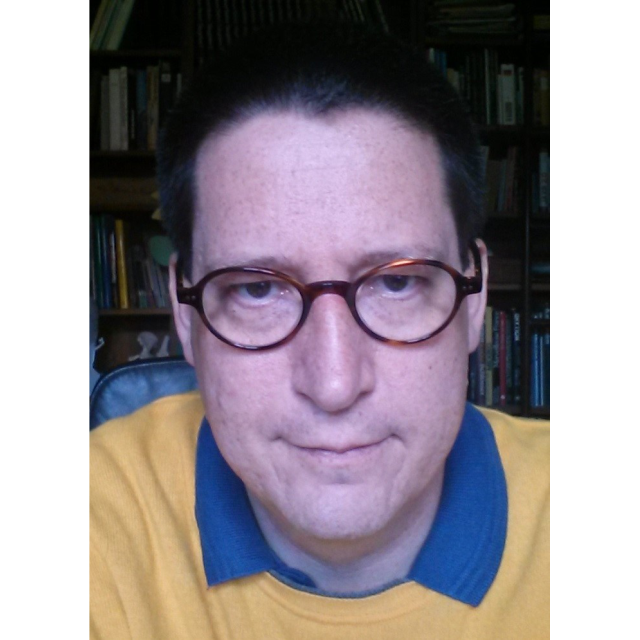 Lucas brings almost 20 years of IT experience in several roles as Developer, Consultant, Project Manager and Security Professional. He earned a degree of applied business information technology at the bib International College in Paderborn. Presales Manager DACH and Emerging EMEA with more than 13 years of proven track record in the Security Operations space. Before working at a system integrator in Consulting and Presales, responsible for planning, implementing and management of enterprise grade SIEM solutions, SOC and emergency response teams. As an independent trainer and consultant Raymond Meijll focuses on designing, implementing and troubleshooting networking solutions. Specializations are Open Enterprise Server, Identity Manager, eDirectory and ZENworks Configuration Management. Guideline for all activities is the conversion from products to solutions. Ron has a long history with the Novell ZENworks product range, starting with the NetWare Application launcher (yes, that was the original name) that was part of IntranetWare. 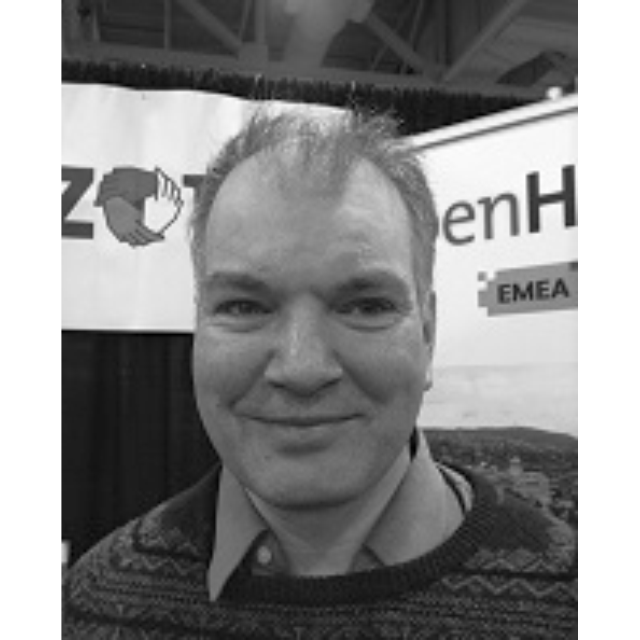 Ron spend 7 years as a support specialist at Novell Technical Services focused at the various ZENworks components and is currently active as a Technical Sales Specialist in the Benelux focused at End User Computing. 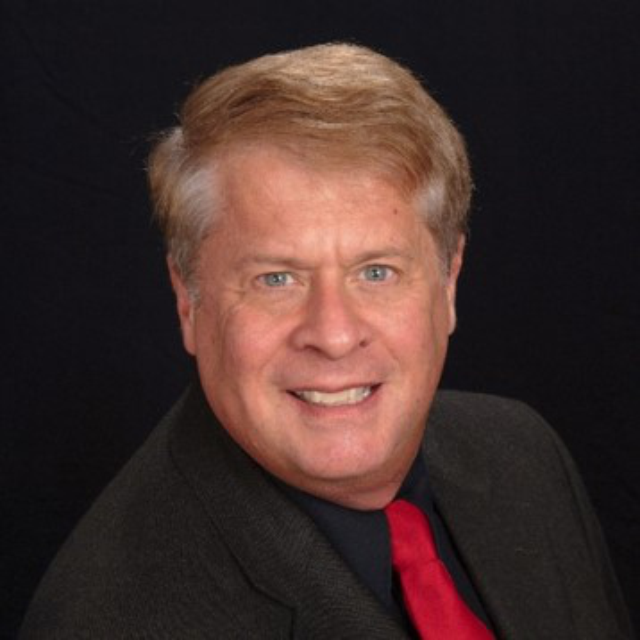 Ron has been a speaker at several events including BrainShare and the Open Horizons Summit. 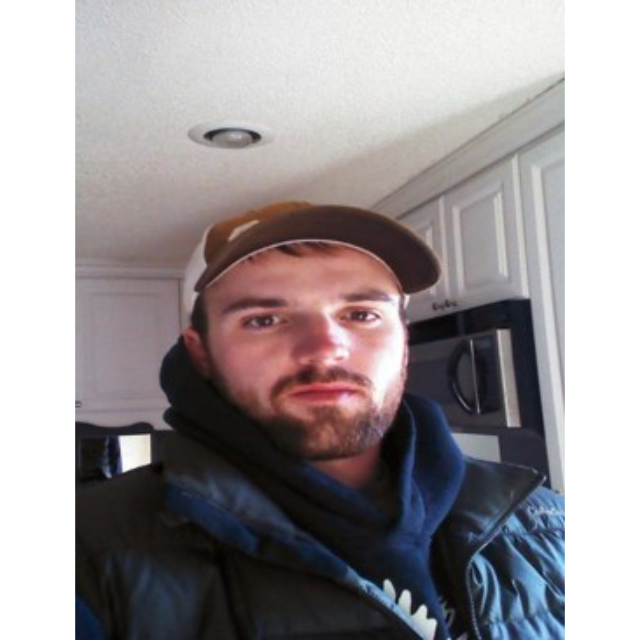 Shane is an experienced ArcSight Architect and works with Smart Connectors, Logger, ESM, and Investigate. He also has a strong passion for Kafka and its benefit to businesses. Shane has more than 20 years experience in software development, computer security and networking, with 7 years at ArcSight. Shane has degrees in Applied Science and Software Engineering. Shane lives in Melbourne, Australia with his 6 year old son, Tom, and wife Diana, along with their two dogs. The Application Delivery Management (ADM) track will feature the latest in industry trends and product innovations across the Micro Focus ADM portfolio. Within the business break out sessions as well as in the deep-dive technical hands-on sessions, you will learn how to balance customer expectations for constant innovation with high quality, while also meeting the business demand for fast and predictable application delivery. Below please find a list of Hot-Lab sessions for the ADM product group portfolio to be held during the Open Horizons Summit. This List is preliminary and still developing. Stop by for updates. In this Hot Lab you will learn how Micro Focus supports the end-to-end DevOps lifecycle through hands-on exercises using ALM Octane, UFT Pro (LeanFT) and StormRunner Load in conjunction with open-source solutions from Jenkins and IntelliJ. Join this Hot Lab to experience how Unified Functional Testing, UFT Pro and StormRunner Functional shift functional testing earlier in the application lifecycle to offer continuous integration and testing processes. Use Micro Focus mobile testing solutions to perform manual functional testing with Sprinter, automated functional testing with Unified Functional Testing and automated performance testing with LoadRunner. Bridge the DevOps divide by simplifying and automating application deployments using Deployment Automation in an interactive, hands-on Hot Lab. Using hands-on labs, learn how Performance Center, LoadRunner and StormRunner Load can help you measure end-to-end performance, diagnose application and system bottlenecks, and tune for better performance. In this Hot Lab you will learn the fundamentals of Micro Focus Project and Portfolio Management (PPM) through hands-on exercises. The ADM Business Program is intended for partner executives, business development managers and sales specialists who are responsible for expanding their business and creating new opportunities. Learn about the latest Micro Focus strategies and company vision, market trends, offerings and roadmaps, cross sell opportunities and how to beat the competition to grow your deals and profits. During this session you will deep dive into the Micro Focus agile enterprise solutions. How to scale pockets of agile team to large enterprise programs gaining visibility on business value delivered, quality and cost. Micro Focus is uniquely positioned to cover the needs of teams, projects and programs working on hybrid methodologies (agile and more traditional waterfall or V-model), and with multiple stack of technologies (from mainframe to mobile and cloud native). Is Robotic Process Automation (RPA) the next big thing for you and your customers? Micro Focus offers leading automation tools that help to implement solid RPA solutions. Join this session to learn how to leverage existing investments in automation and orchestration tools from Micro Focus to expand them into RAP. How MF Functional testing and performance testing tools help to create efficient and sustainable TCOE which can benefit from open source and the enterprise scale of SaaS and cloud offering. 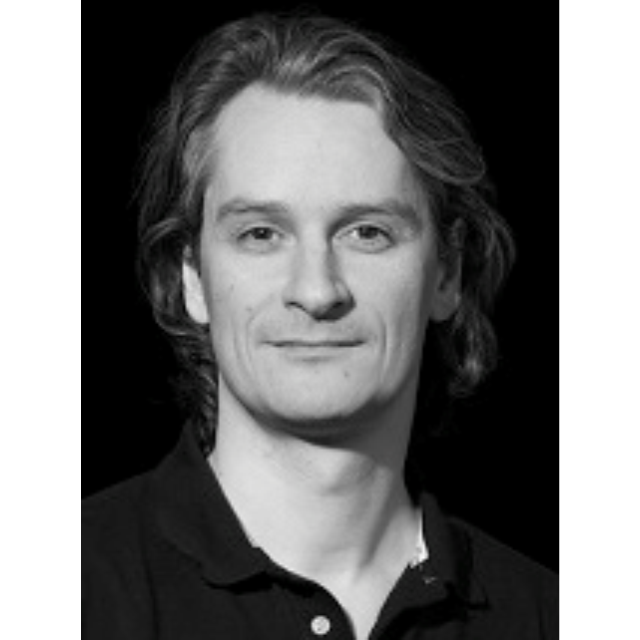 Andreas is a DevOps and Release Management Specialist at Micro Focus. He is experienced in building and implementing the modern solution stack for hybrid and cloud-native applications as well as bridging the gap between the old and the new. 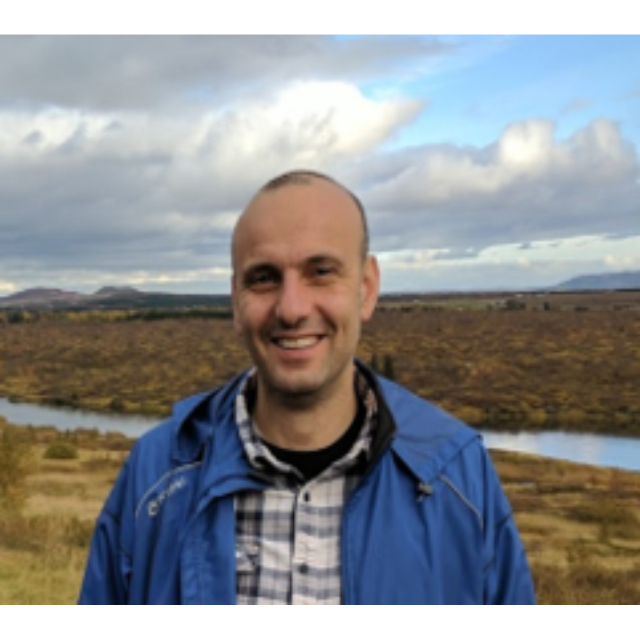 Andreas has implemented many successful DevOps workflows for customers using a full toolkit of technologies from requirements engineering through development management to deployment automation. Andreas is based in Düsseldorf, Germany. Outside of his daily job he is a movie buff, enjoys FPV-Racing, tinkering around, making stuff and contributing to Open Source Projects. 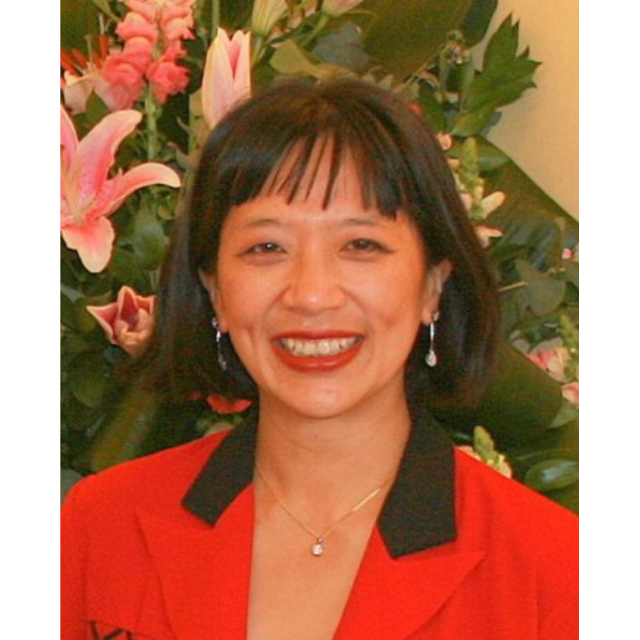 Bertha Tsang is a Technical Enablement Specialist in Micro Focus Lifecycle Management Products with a focus on Project & Portfolio Management and it’s integrations with other Micro Focus products. She has experience of building demos for use by PreSales and Partners on a variety of platforms including docker. This involves installing the software, documenting the demo use cases, liaising with R&D to resolve problems and supporting the field. More recently Bertha has embraced the world of enablement by providing face to face training as well as recorded webinars. Bertha has a BSc Electronic Engineering and MSc Telecommunications both from the University of Essex. Bertha is based in Reading, UK and enjoys playing badminton; attending gym classes; baking, cooking and most of all – eating! Keith manages a worldwide team responsible for presales enablement focused on the ADM product portfolio. In addition, the team is responsible for ADM demonstration system development, maintenance and delivery. He has thirty-one years of sales and technical experience, including eighteen years of management experience. Keith earned a bachelors degree in computer science from BYU. He lives in Arizona with his wife, Vickie. Their family includes four children and four grandchildren. His hobbies are restoring old cars, travelling and working with computers. 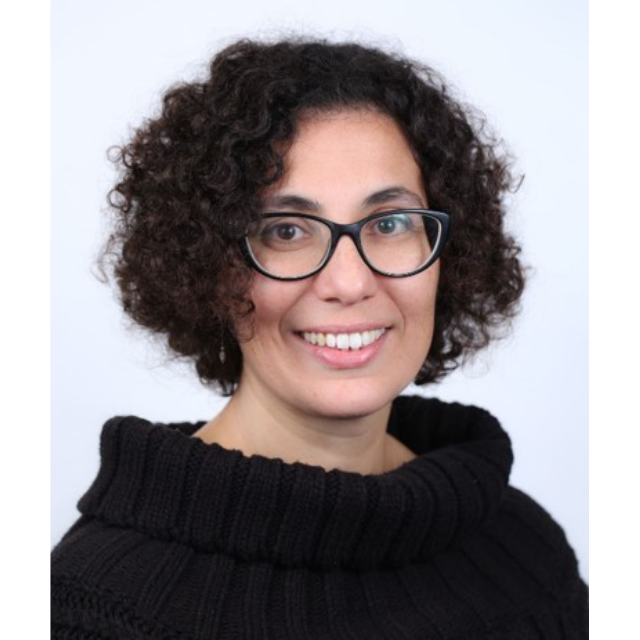 Kobi Buber is a Technical Enablement Specialist, Responsible for the Functional Testing suite at Micro Focus – Application Development Management. In this role Kobi is responsible of presales enablement for Demo and POC. He has experience in manual and automation testing of ADM Products, and worked as customer oriented QA and run Beta program, Surveys, Customer data analysis and customer training. In addition, Kobi has experience as R&D Program Manger, responsible for Quality Center R&D Support, managing customer tickets, enhancement request backlog, and patch release management. Kobi has a BSc Software and Industrial Management from Afeka college and MBA Marketing and Publicity from College of Management. 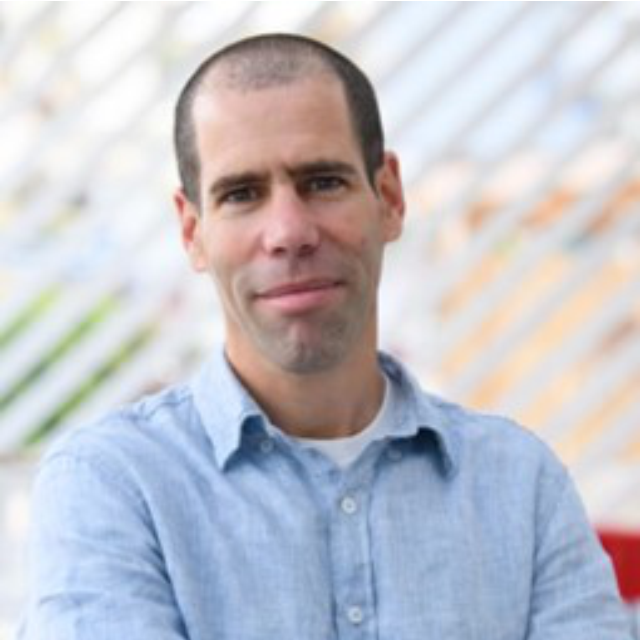 He is based in Israel and he is an IRONMAN Triathlete, loves cooking and baking, and traveling with his family and friends. 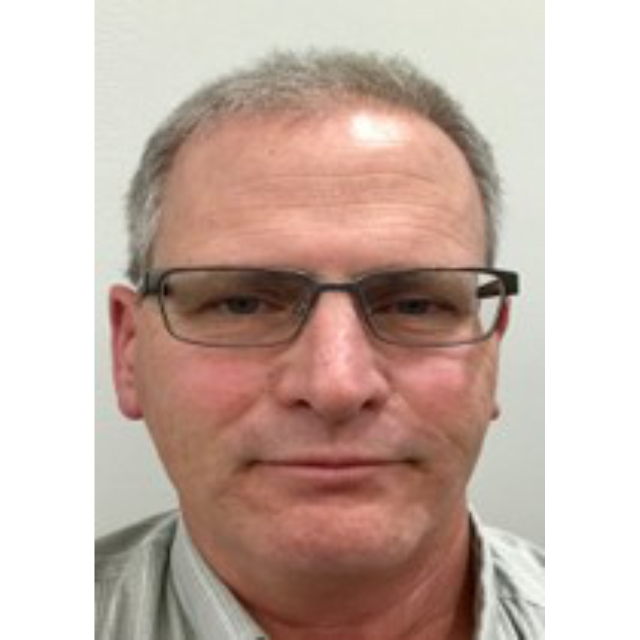 Mark Steffensen is a Senior Technical Enablement Specialist at Micro Focus. He has experience creating and delivering technical enablement materials for Micro Focus’s ADM portfolio. Major programs included developing and delivering content for instructor-led courses, virtual courses, web-based self-study courses, demonstration materials and seminar and conference presentations and partner events. Mark has also been instrumental in building materials around an extensive DevOps toolkit as well as constructing Docker containers for presales demo use. Mark has a Master of Science degree in Electrical Engineering and Computer Science from the University of Illinois and is certified as a Scaled Agilist. He is based in Denver, Colorado, USA and outside of his technical pursuits he loves tennis, biking, and cooking. 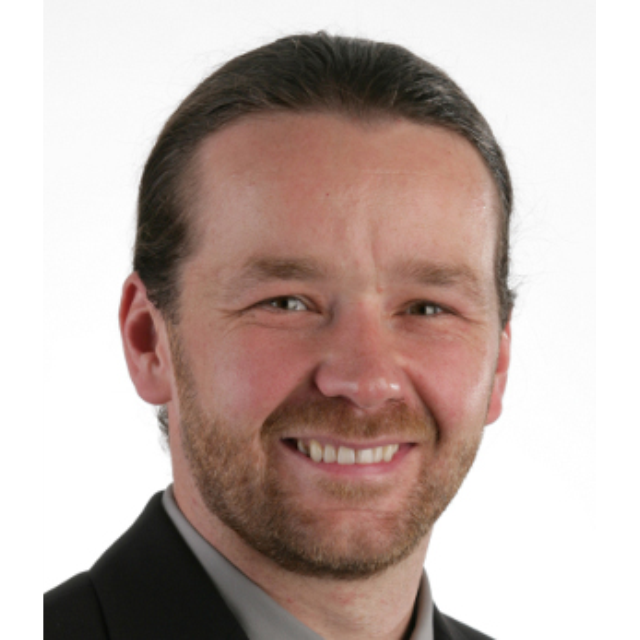 Michal Develops and delivers end-to-end environments, virtual enablement, hands on approach to lab training, live demos, executive demos, technical webinars and face-to-face training/boot camps for ADM presales and partners. 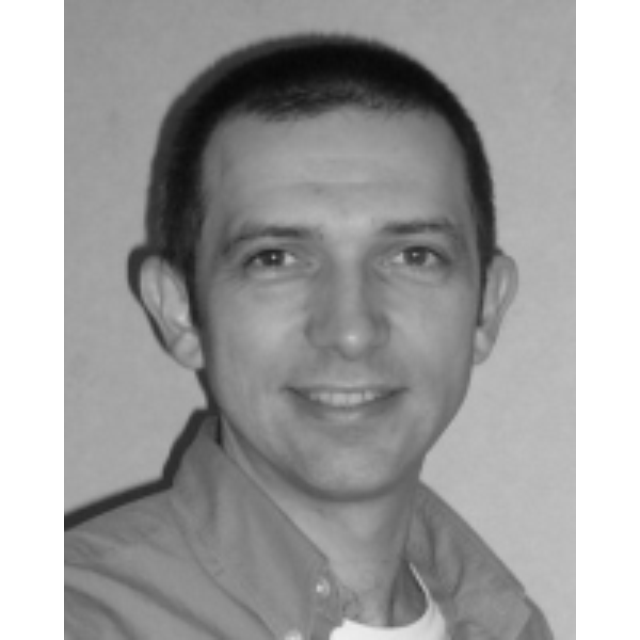 Michal is an industrial software and management engineer with 16 years of experience in the industry. Her experience is in planning and executing projects, which required high technical understanding, business knowledge and collaborations. Michal leads ‘Orot’ project in the organization – which accompanies children in second grade to encourage them to read. She enjoys traveling, sports and reading. Ron is responsible for enabling PreSales on customer demos, technical presentations and POC with ADM and ITOM tools. 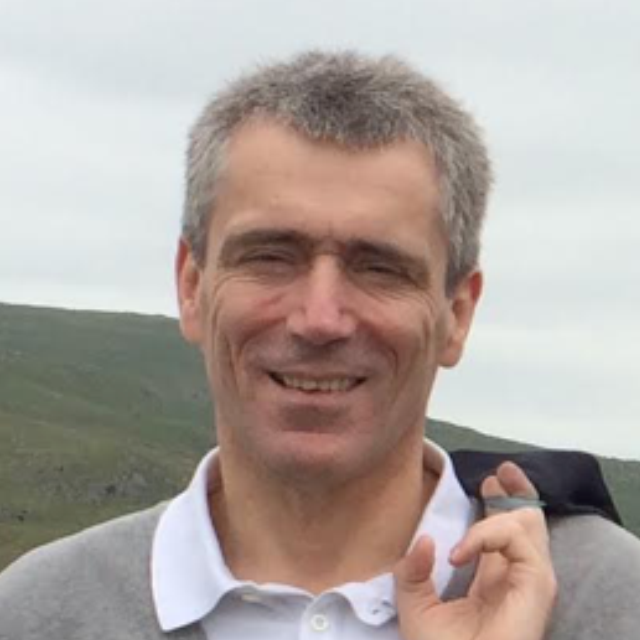 Ron began his career in R&D as a software engineer, and later as a team manager. For the past years he has been leading projects and activities in the Pre-Sales organization including managing relationships with various stakeholders. Ron has a vast experience with enterprise products in on-premises, SaaS and cloud flavors within the ITOM and ADM portfolios. Ron holds a B.S. in Computer Science from The Interdisciplinary Center, Herzliya Israel. Ron Sercely is responsible for creating and delivering materials that enable the presales team to learn and demo Micro Focus products. Ron is currently focused on the products in the Functional Testing pillar. Ron has 20+ years experience with the heritage HPE ADM suite. He started this work as a Mercury employee for 10 years, and then with a partner for almost 10 years. Ron was a delivery consulting working in PSO for this time, so has a deep technical knowledge of the products. He has been in his current role for 2 years. 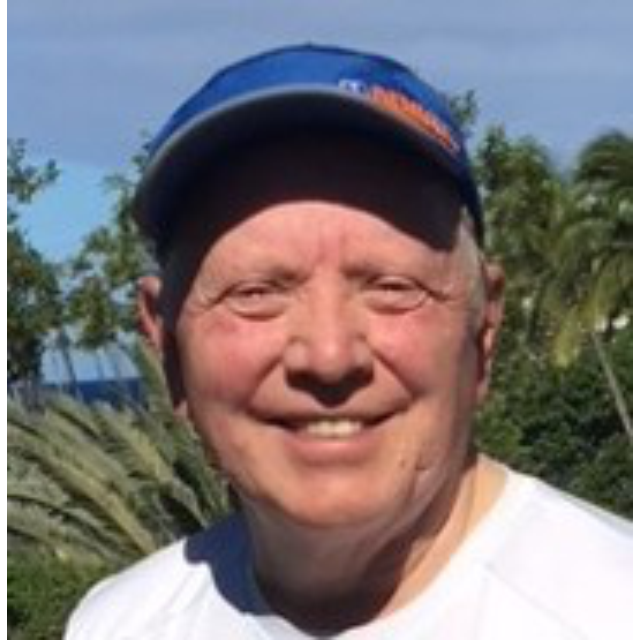 Ron enjoys travel, and has been to 49 states and 70+ countries. Hobbies include foreign languages (German, French, Spanish and a bit of a few others) and golf.